At Damsel in the 6ix, we aim to challenge society's traditional narrative and perception associated with the word "Damsel". We strive to engage with like-minded women in Toronto to inspire and be inspired by. The ultimate goal? To empower women to effortlessly slay life - in The 6ix and beyond. We offer a wide variety of podcast content that you're sure to love. 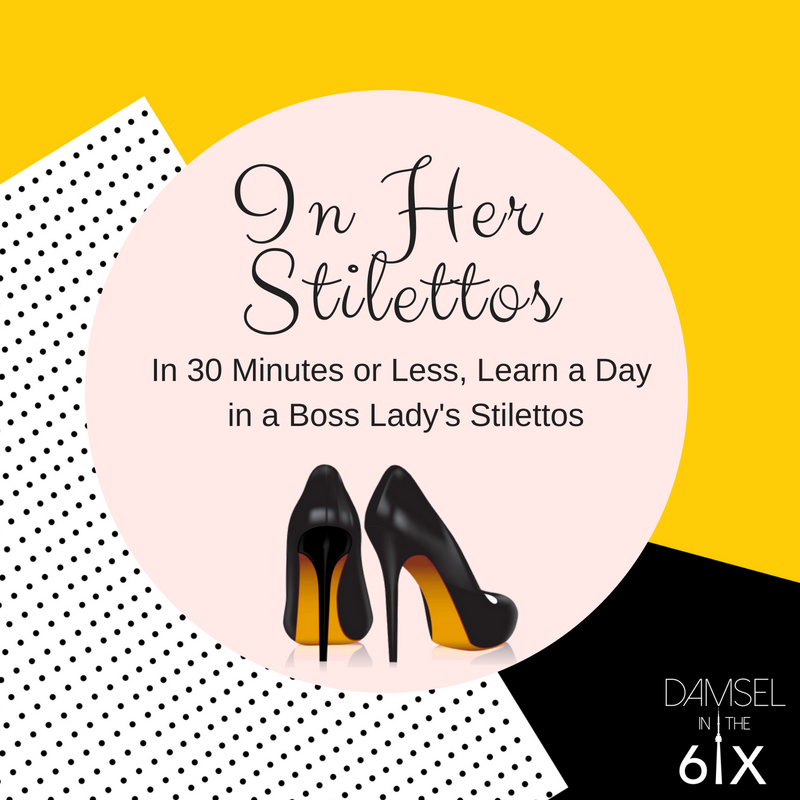 From the D6ix Podcast, where we chat about all things life, career, and self-growth, to the Damsel Dating Chronicles, where we navigate the dating scene in Toronto and our experiences from a millennial viewpoint, to In Her Stilettos, where we pass the mic on to a boss lady in Toronto to share what it's like to spend a day in her shoes, - you're sure to be engaged. Tune in today and prepare to listen to some thought-provoking discussion. New episodes drop each Saturday on SoundCloud, Apple Podcasts, Google Play Music, and more. "Whatever I want is already mine because I’m speaking it into existence." Exclusive Styles, Limited Quantities, More Soon Come. 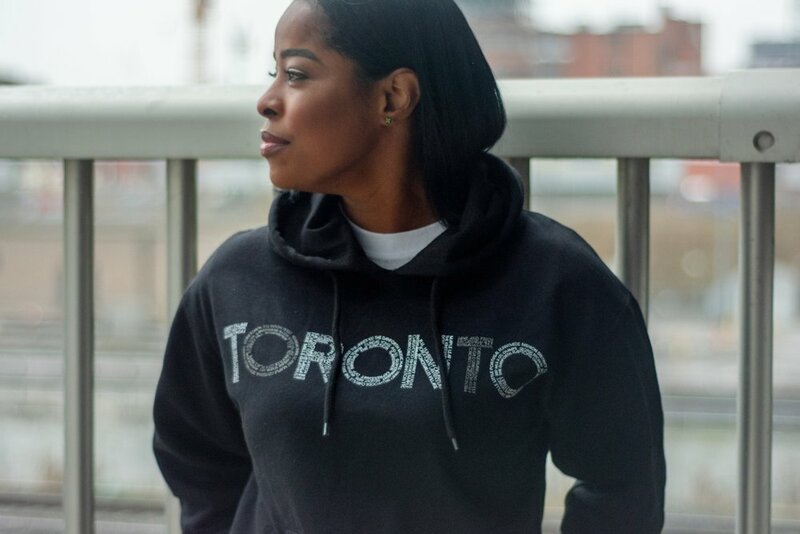 Celebrate all things Toronto with our “Iconic” creation. From our cultural neighbourhoods, to our historic events, to our, uhh, unique wildlife and politicians. Represent our city by wearing this brand new creation that encapsulates all things that make us, us. FOM. 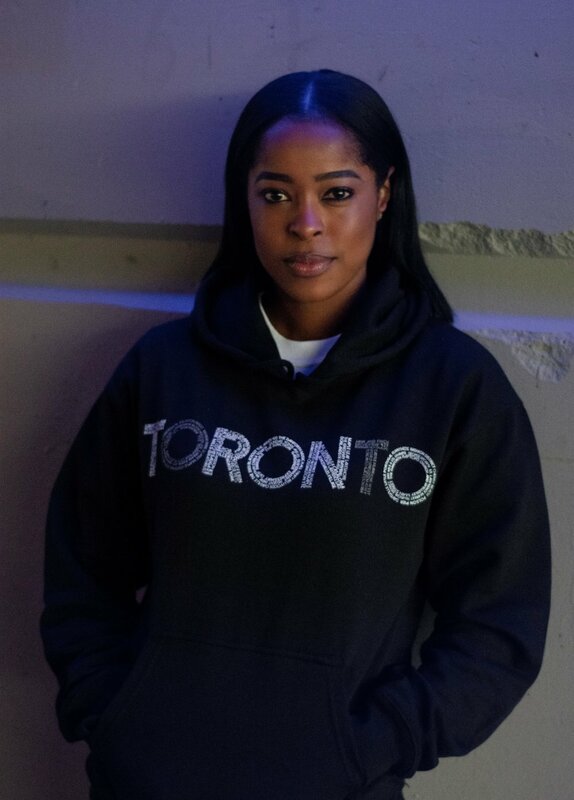 Cop this fire hoodie and manz will hit you with a “N’yeaaaaaah eh? !” all day. Top left. This one’s for the real Toronto hoodman and gyal dem that feel no ways about reppin the screwface capital. "... I love listening to your podcasts while at the gym or on my way to work! The topics of discussion have been excellent and thought-provoking!" - A. D.
Join the mailing list to be notified of special events, D6ix merchandise, new podcast episode releases, and much more! Get motivated and inspired to effortlessly slay life. Topics range from career navigation, to self-care, to mental health, to self-development, and more!